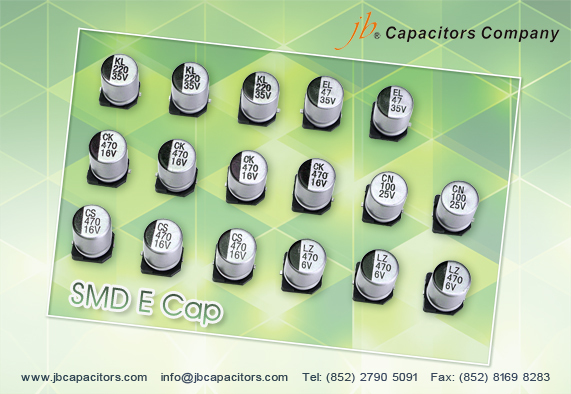 We will offer very competitive prices for SMD type aluminum electrolytic capacitors during Summer. 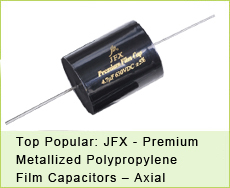 Please let jb capacitors company help you cost down now, this will be the best time for you! 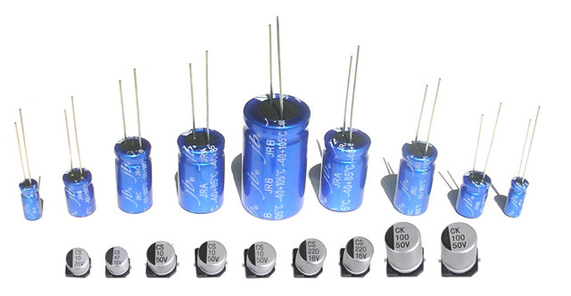 If you could buy big quantity, the prices will be much more competitive! Please don't hesitate to send us your RFQs for cross. 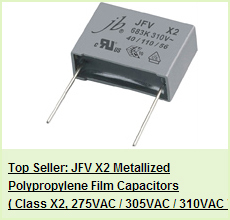 You will be very satisfied with our good offer and good customer service! 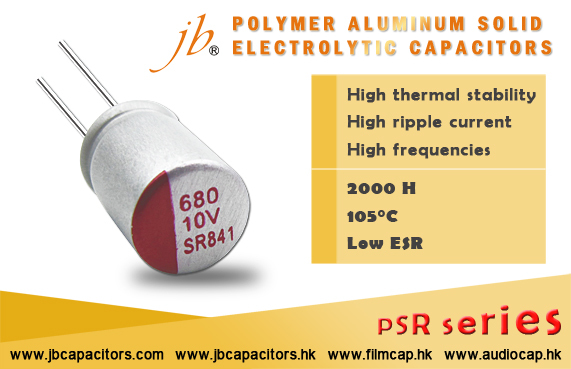 jb Capacitors Company currently produce more SMD type aluminum electrolytic capacitors. Please check below and get more details from our website or contact our sales. 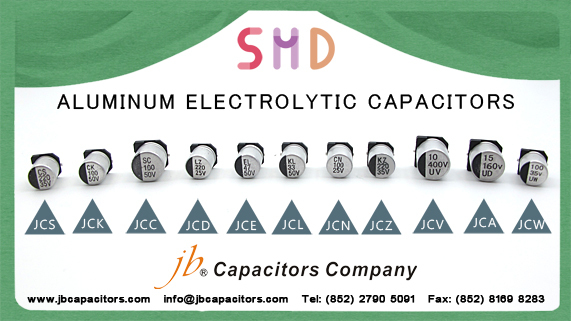 jb Capacitors Company produces SMD, Radial Aluminum Electrolytic Capacitors with very Competitive price & Lead time! If you are buying from below brands, jb will serve you Better Price & Delivery time to help you win more urgent orders! 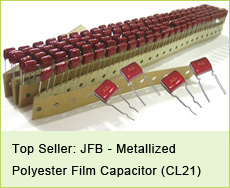 Welcome to contact us for more details, thank you. Application: STB(Set Top Box), AV (TV, Video, Audio) Monitor/Computer,Home ppliance,OA/HA/Communication etc. JRA: Cross to Epcos B41821, Panasonic ECEA, Nichicon VK, Rubycon YK series. Application: TV/Monitor, Horizontal deflection correction, SMPS, Adaptor, Charger, Monitor/ Computer etc.